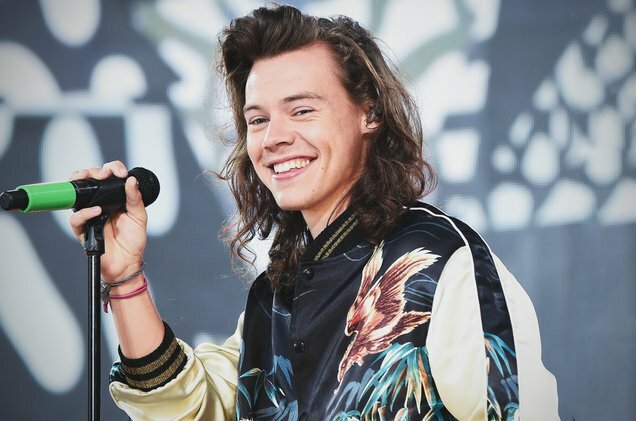 Harry Styles has released the music video for his debut solo single "Sign Of The Times" today. The video opens with Styles -- wearing a black trench coat and leather boots over a white sweater and dark jeans -- walking across a wind-swept field as the camera zooms in for close-ups on his face and hands. As the song's chorus kicks in, Styles takes off, hovering over a lake, then zooming through the tree tops. And, yes, at one point he appears to walk -- or run -- across water. "Sign Of The Times" appears on the singer's eponymous debut album which will be released May 12.